With this guide book, Trish MacGregor helps you navigate your way through the complex intricacies of life with a Scorpio, whether it's a colleague, spouse, family member or lover. Trish is a renowned writer, astrologer and novelist. 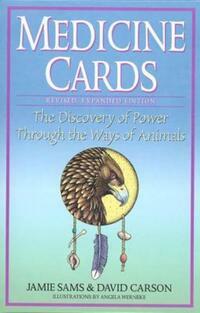 She has written numerous fiction and nonfiction books on astrology, the tarot and dreams. She currently writes the yearly Sydney Omarr's Day-By-Day Astrological Guide. If you need information on astrology, Trish MacGregor is your expert. Trish has structured the book with eight chapters that give in-depth insight into each type of relationship, from Dating a Scorpio to a Scorpio Parent, Scorpio Friend and Scorpio Boss. 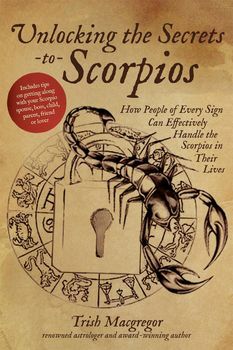 Within each chapter, you will learn about common behavior, compatibility with your sign and what you can do to get along with a Scorpio in every situation. Learn how to understand and harmonize your life with the most common Zodiac sign. Of the 12 signs of the Zodiac, Scorpio (October 23 - November 21), the most common sign, has the reputation of being the strongest and most difficult. It is said that Scorpios lead lives driven by passion and power. They are self-willed and unyielding in their pursuits, determined to triumph no matter what opposition they encounter. 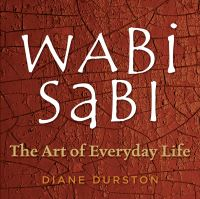 Their passion often leads them into intense and dramatic personal relationships. Sound like you or someone you know? You've probably got a Scorpio on your hands.